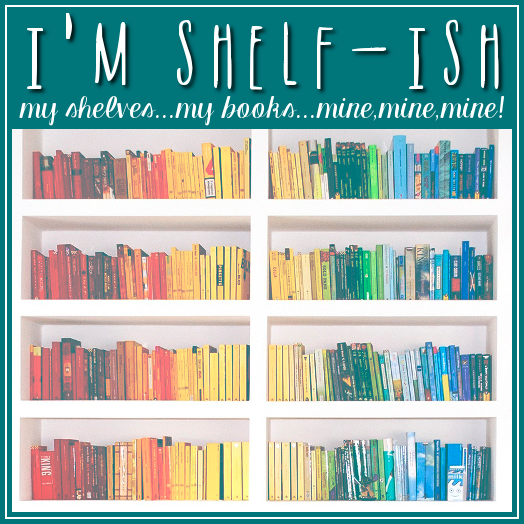 I'm Shelf-ish: Love Poems and Musings From an 86-Year Old Widower by Lester Greenman Book Blast! 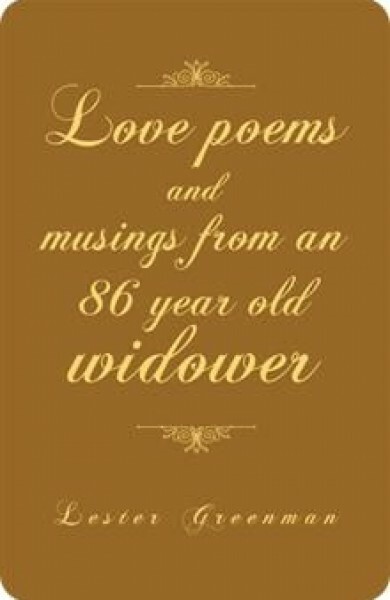 Love Poems and Musings From an 86-Year Old Widower by Lester Greenman Book Blast! Romance the greatest mental Gift to mankind. What more wonderful than the Overwhelming feeling of love. To be in love is all. 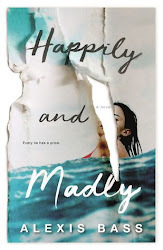 This is a reality made In heaven.